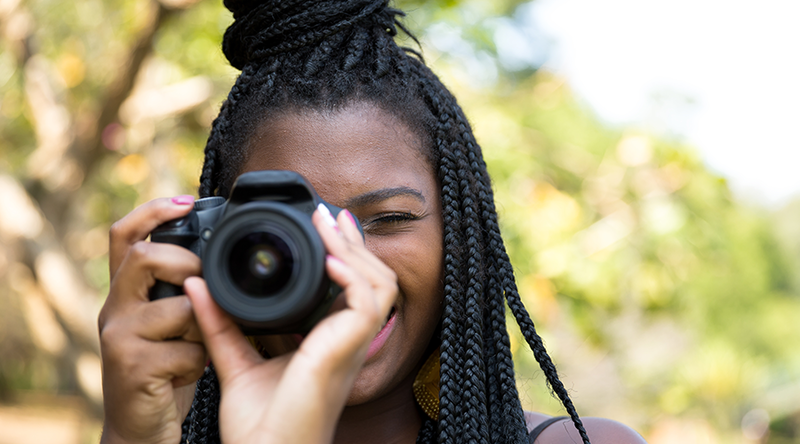 VUT Research offers students within the Human Sciences Faculty the opportunity to complete a Master of Visual Arts in Photography. This level of study is aimed at making postgraduate students masters in their field as well as preparing them for the highest academic level of engagement, which would be to complete a Doctorate. In order to become masters of their craft students will need to interrogate their practice through a process of critically identifying, questioning and investigating advanced theoretical and production related issues surrounding their field of interest within photography. The duration of the course is two years and it consists of either a written dissertation or a practical body of work accompanied by a written research report investigating a proposed field of study within photographic related fields. 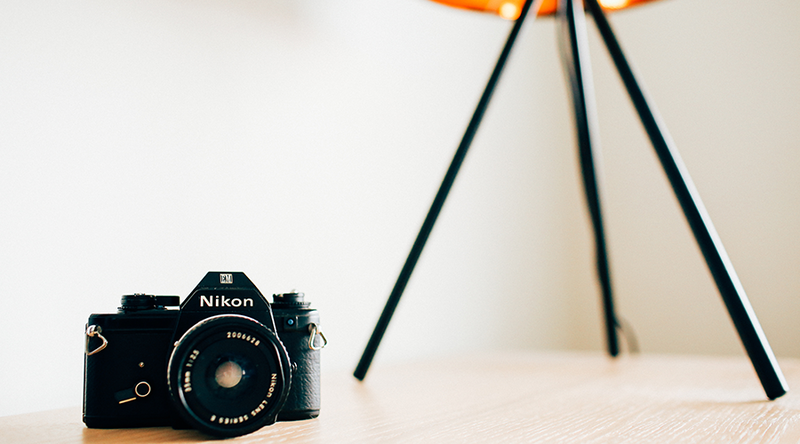 In order for students to gain admission to complete a Master of Visual Arts in Photography, they need to have achieved a B-Tech: Photography or equivalent qualification with a minimum average of 65%. They also need to have successfully completed a Research Methodology course that has been approved by VUT Research. Students who have completed a Master of Visual Arts in Photography are well on their way to becoming masters of their craft within the industry. There are many opportunities within the media, marketing and advertising industries as well as displaying work in galleries. Graduates will also be able to open and run their own successful photography businesses where they can choose which areas of photography they would like to focus on. Graduates will also be able to engage in further research into their chosen focus in the Doctor of Visual Arts in Photography, and thereby also access academic career opportunities and further opportunities to contribute to their field.